If this is your first time here, welcome! 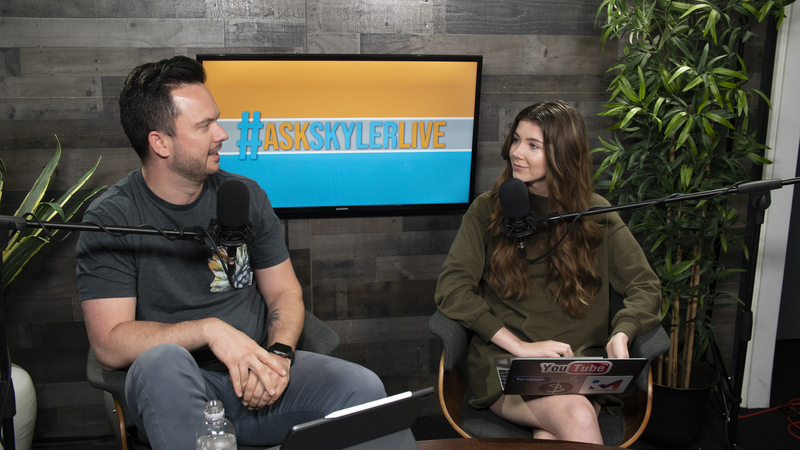 This is what you need to know, #AskSkylerLive is the show where you ask three questions, and I answer them, LIVE on Facebook. 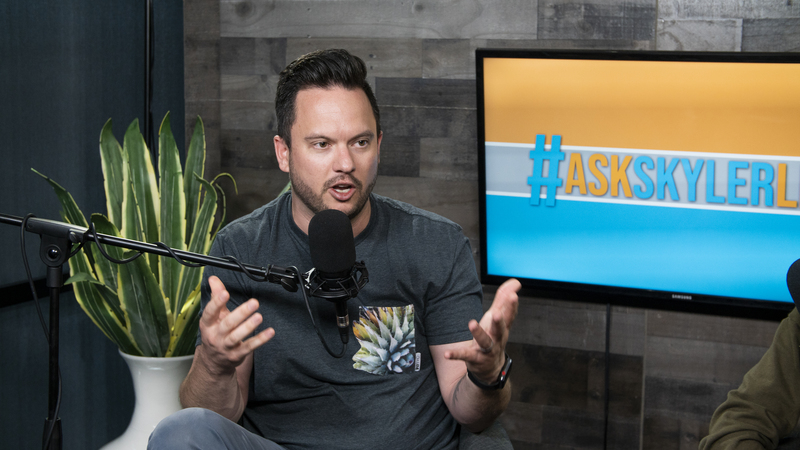 In this episode Skyler talked about how doing a podcast can add content and insight for your brand or company. Skyler and Sesily talked about monitoring your social media and representing your brand with a positive presence online. He also gave advice to all the solo-preneurs out there who are looking to scale. 1 – How Can Podcasting Advance Your Career Or Progress Your Company? 2 – How Do You Incorporate Your Online Presence Into Your Personal Brand? 3 – What Advice Would You Give To A Solo-Preneur Looking To Scale?